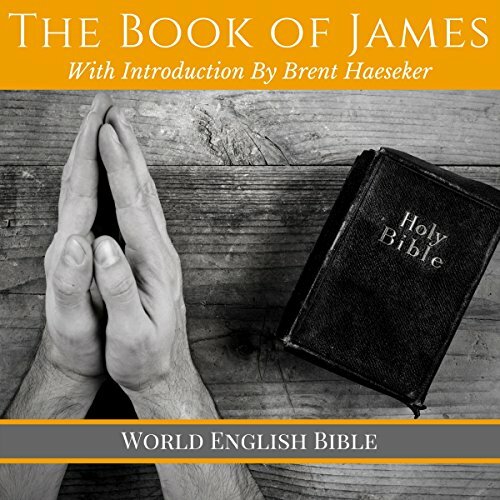 Showing results by author "Brent Haeseker"
The Book of James contains much wisdom and guidance for any believer of Christ. While written approximately 2,000 years ago, it still contains truths and guidelines that apply to our lives today. However, James, like any book of the Bible, can be difficult for new Christians to fully understand. By providing an overview of the context of the book and its main themes, along with a translation of the biblical text in more contemporary language, this book aims to help the new Christian in their understanding of this important scripture.